Personal. Reliable. Trustworthy. Useful. These are all words that have recently been used to describe direct mail. Direct mail is a powerful marketing and fundraising tool. A key to its success lies in tracking response and measuring results. If you have no way of knowing what a recipient does once they receive your mailer, you can’t know the true value that mailer holds for your target audience. So, what do we measure? And how do we make mail trackable and measurable? The following measurements and tracking strategies can apply to for profit businesses and nonprofit organizations alike. One of the biggest reasons people don’t give is from a feeling of futility—how can my contribution really make a difference? To turn this feeling around, you must show a donor how important they as an individual are to your cause. A personal way to do so that continues to get results is direct mail. 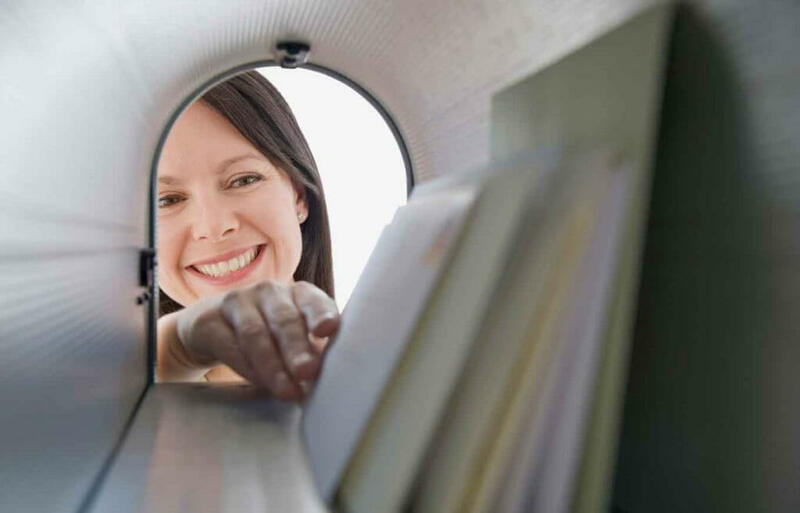 A direct mail piece that sends the right message, to the right recipient, at the right time, is a compelling and effective way to connect with your target audience. But what makes a powerful mail piece? Let’s look at a recent appeal mailing from Giffords PAC, an organization working to end gun violence founded by former Congresswoman and shooting survivor Gabby Giffords. Storytelling is an essential and ancient part of human communication. Before the advent of writing, detailed stories were told orally, passed from generation to generation. Stories hold meaning for cultures, reflecting their histories, beliefs, and customs. We tell stories to learn, build relationships, and make sense of the world around us. In fact, our brains are programmed to recognize patterns and find meaning in those patterns. 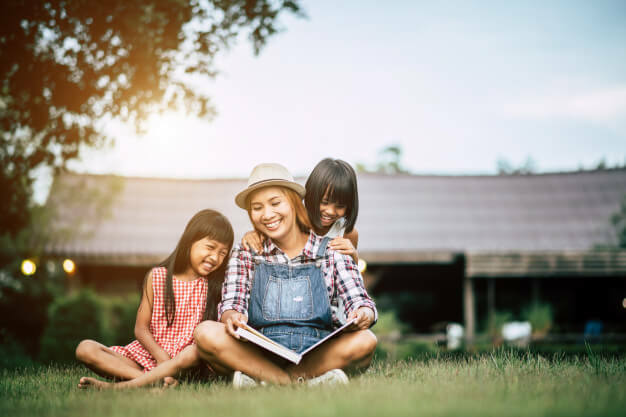 A story is a kind of pattern, and stories are an effective marketing tool that you can use to build connection with your audience. There are good stories, and then there are great stories, the ones we remember. But what makes a compelling, memorable story? Does Your Multichannel Strategy Need an Update? When was the last time your print marketing strategy was freshened up? When was the last time you looked at your creative approach, value proposition, and media mix with fresh eyes? If it’s been a while, maybe now is the time. Here are three areas to consider to improve your multi-channel strategy. Author PPB-AdminPosted on June 27, 2018 April 15, 2019 Categories Marketing StrategyTags Data Analysis, Digital Marketing Strategy, Multi-channel MarketingLeave a comment on Does Your Multichannel Strategy Need an Update? Picture your marketing strategy 10 years ago. It probably looked a lot different than your strategy of today. Now imagine you were still using the same marketing content and tactics from 10 years ago. Do you think you’d be successful? Probably not. Marketing is constantly changing, as new technologies are introduced, new trends appear, and younger generations enter the market. To be effective, your business must change, too. Recognizing the need to change your strategy is the first step. But change isn’t always easy. How do you know what to change? And how do you make it happen? Charitable giving has long been a part of the human experience. The first record of individuals giving back was in 2500 BCE, when the Hebrews instated a mandatory tax used to benefit the poor. In the U.S., philanthropy dates to 1643, when Harvard held the first American fundraising drive, raising 500 pounds. In 2016, a total of $390.05 billion was gifted to charities around the world. The history of charitable giving is not only long, but full of change. And it’s not done changing yet. The 2018 Modern Donor Contours Report describes this group as a combination of Baby Boomers, Generation X, and Millennial donors. Modern Donors have taken over the giving process from the Silent Generation, donors age 72 and over. This group has defined the giving process in the past. But younger generations are changing the methods the average donor uses to give and the ways that nonprofits need to fundraise. Imagine a marketing system that works in the background of your business or organization attracting leads to your door. 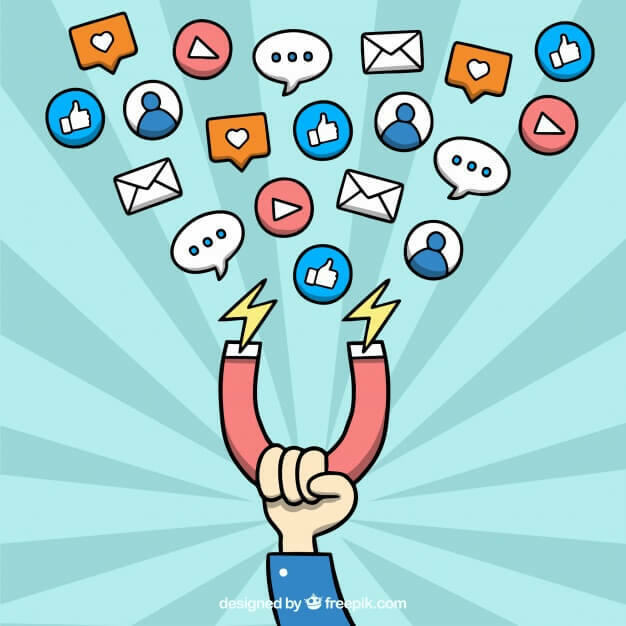 Imagine this same process not only attracting leads, but building a fan-base of prospects who are both enthusiastic and qualified leads, the best kind of lead! Have you heard of inbound marketing? Do you know how it differs from traditional marketing? If it’s all a bit fuzzy to you, you’re not alone. Inbound marketing is a core strategy for generating leads through content creation. Here’s what you need to know to start using inbound marketing for your business. Is Social Media Print’s New Best Friend? While print and social media may compete for your marketing dollars, they don’t have to compete for your customers. In fact, using them together can make your marketing more effective. Let’s look at five ways print and social media can work together. 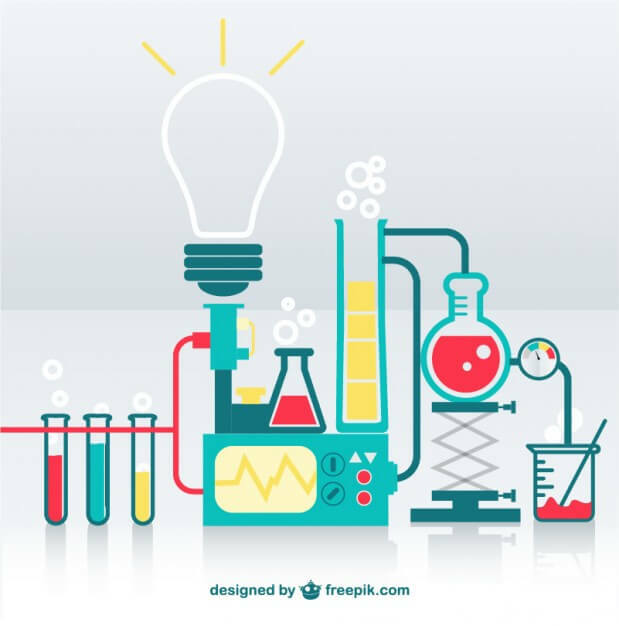 Author PPB-AdminPosted on May 29, 2018 April 15, 2019 Categories Content Marketing, Direct Mail Marketing, Marketing StrategyTags Multi-channel Marketing, Printing, the psychology of marketingLeave a comment on Is Social Media Print’s New Best Friend? Promotional products have been around for a long time. And they’re becoming ever more prevalent and desired. 80% of us have at least one promotional product, and over half will use that item at least once per week. Promo is a sure-fire way to enhance marketing strategy, helping nonprofits to achieve goals and generate more fundraising dollars. Get your prospect’s attention with a Scorpion Marketing Strategy! Ever feel like you’re beating your head against a wall trying to sell to the unsellable, qualify the unqualified, or get responses from the unresponsive? You are not alone. As a sales professional and/or a business owner, much of the anxiety, frustration and weariness that happens in growing sales and a business is directly related to these activities. Are you comfortable, if not jazzed, to have conversations with clients and prospects but discouraged with how difficult it is to get people to engage? 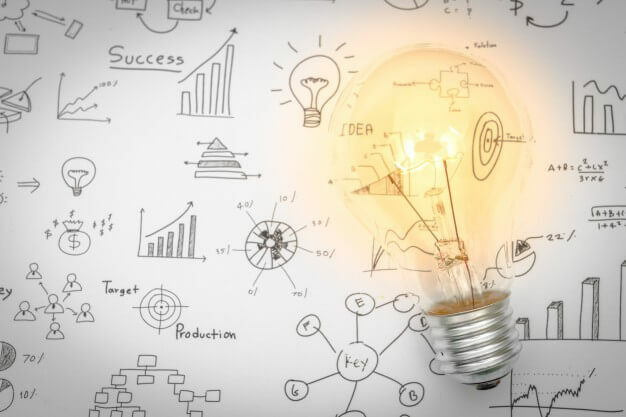 What if you could increase the ROI on your sales and prospecting efforts with a non-intrusive strategy to engage and generate more leads? If you walked up to your desk and found a scorpion looking up at you, would that get your attention?! Probably safe to say you might even jump back… whoa!!! There are certain things that happen in life – and in business – that GRAB our FULL attention and cause us to act on the situation at hand. Scorpion Marketing is an ACTION designed to get a REACTION. It’s a tactic that’s guaranteed to get your intended audience’s attentions despite the competing forces vying for those persons’ attention. Growing a successful business is all about seeking and establishing relationships with people who have a need for your product. Virtually all sales and marketing investments and efforts are born with the intent of generating leads. Leads are the spark of opportunity for prospects to build familiarity and trust with you, your company, and your product. Generating a viable lead is the cornerstone toward meeting a prospect’s need and converting a sale. But sales and prospecting is tough work! You may have the best product and service to meet someone’s need. But until they fully understand and experience your offering, you’re just one of the pack. And even before that, until you get face-to-face with a prospect to fully understand the problem they are trying to solve, you’re at a loss as to how and even if your value proposition is relevant to them. All of this brings us back to the importance of generating a qualified lead to trigger your business development process. That’s where Scorpion Marketing comes in. How Does Scorpion Marketing Work? At Paw Print & Mail, we’ll design a strategy utilizing an attractive and relevant direct marketing package and follow up process that’s guaranteed to get the attention of your key prospect or client. 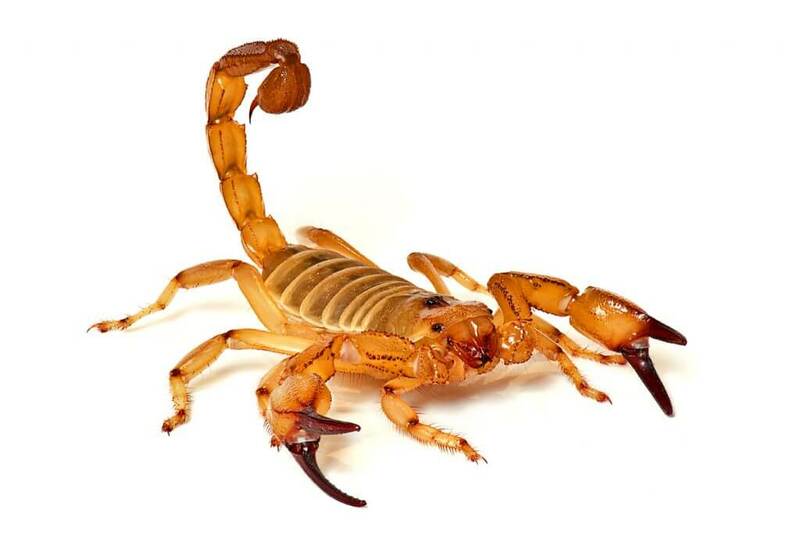 Like reacting to the scorpion on your desk, our Scorpion Marketing process will set you apart from your competition and exponentially increase your ability to directly connect with your prospects and begin the relationship building process. Above all… Scorpion Marketing spurs the engaging activity that leads to sales. Scorpion Marketing is prospecting on steroids, which is more fun and rewarding than the typical prospecting you’ve done (and dreaded doing) in the past. To learn more about our Scorpion Marketing service, contact Tom at tbrassard@paw-prints.com or call Paw Print & Mail at 802.865.2872.